Damon and Sother are joined in studio by Matteo Luxardo and mixologist and brand ambassador G. Franklin of Luxardo, a family-owned company founded in Zara, a port city on the Dalmatian coast of what is now Croatia. Girolamo Luxardo, a Genovese businessman, and his wife, Maria Canevari, moved to Zara in 1817. It was Maria who began perfecting “rosolio maraschino,” a liqueur produced in Dalmatian convents since medieval times from special maraschino cherries. Canevari’s liqueur was of such high quality that it gained the attention of connoisseurs, and her husband founded the Luxardo Distillery in 1821 to produce her original Maraschino. 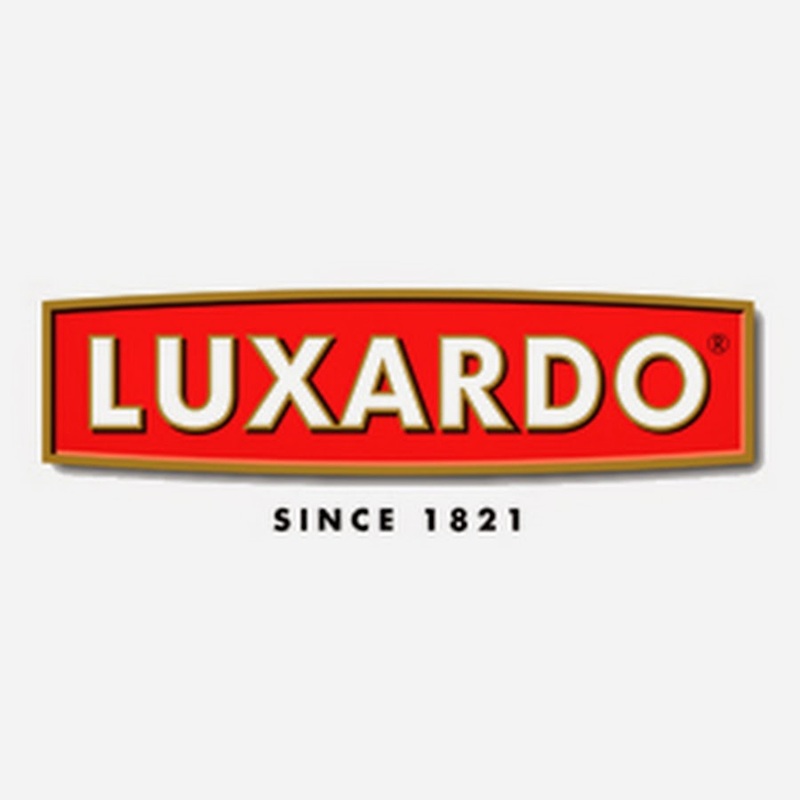 Not long afterwards, the Emperor of Austria awarded the Luxardo liqueur the highest honor “Privilegiata Fabbrica Maraschino Excelsior.” The distillery remained under the family’s control and prospered by exporting the liqueur to aficionados around the world. The Maraschino liqueur became an essential cocktail ingredient internationally, and is found in classics such as the Last Word, Martinez and Hemingway cocktails of the late 19th and early 20th century. The distillery also expanded to create other fruit-based and herbal liqueurs such as Bitter, Limoncello and Amaro Abano.